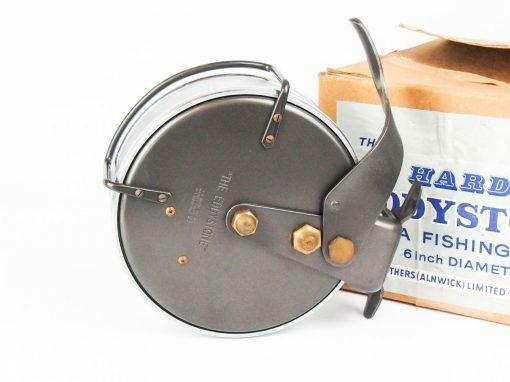 In mint condition as this reel has never seen the ocean! 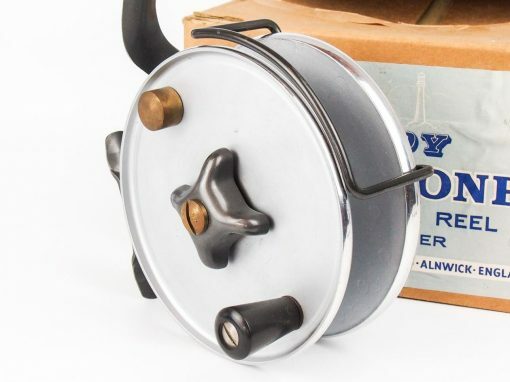 With no cracks, line burns, corrosion or repairs, original reverse tapered ebonite handle, original full length un-filed brass foot, Bickerdyke line guard, on/off rear mounted check button and brake lever. 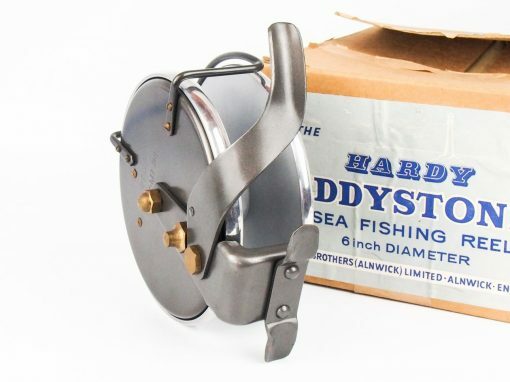 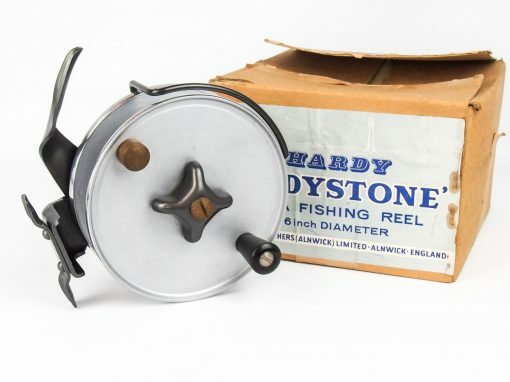 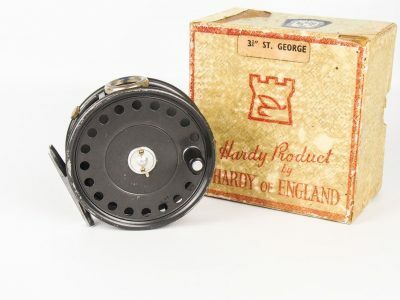 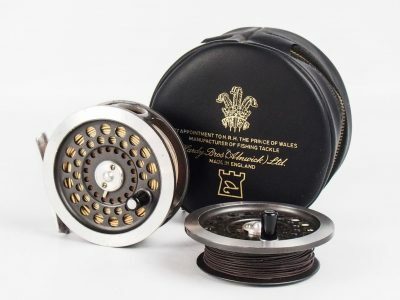 It is getting harder to find sea reels that are free from saltwater pitting or corrosion so to find one in this condition and in its original box is a collectors dream.